This week I'm kicking off with a bug photo. 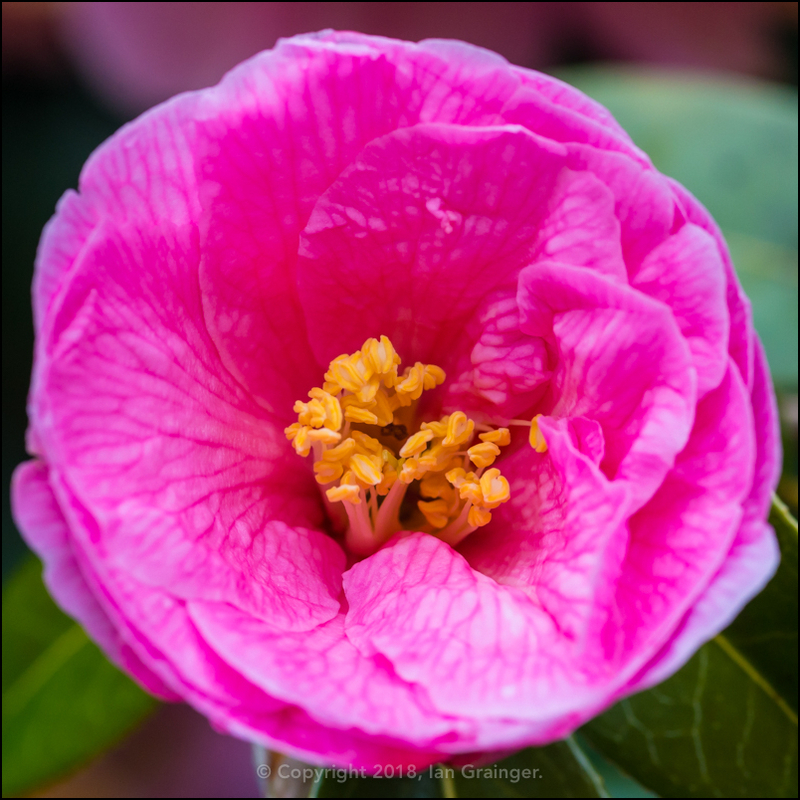 After the recent rather dismal cold and frosty weather, we've actually had a few warmer sunny days. Warm enough to have a few insects come out of their winter slumber in fact. 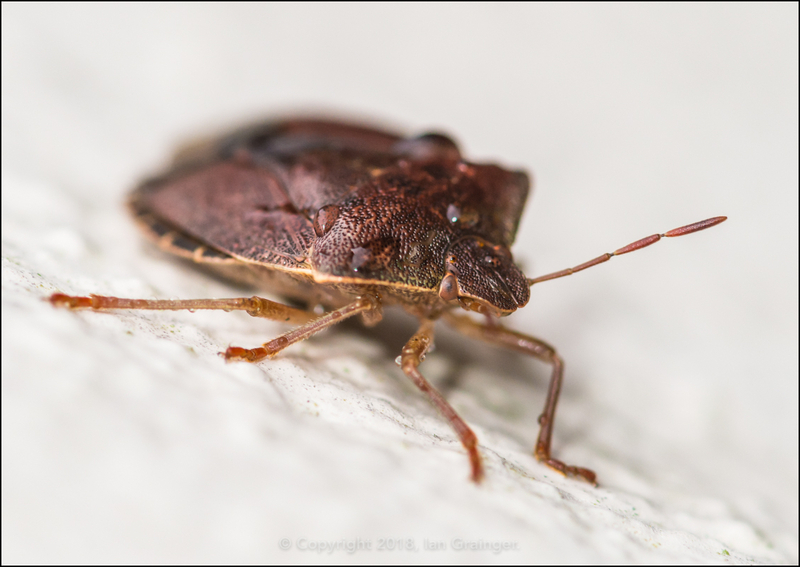 I found this Forest Bug (Pentatoma rufipes) drying off on the wall of my house this week. Actually, I'm not a hundred percent sure if it is a Forest Bug or not, but it's the one it most resembles in my Complete Guide to British Insects field guide - let me know if you know different! 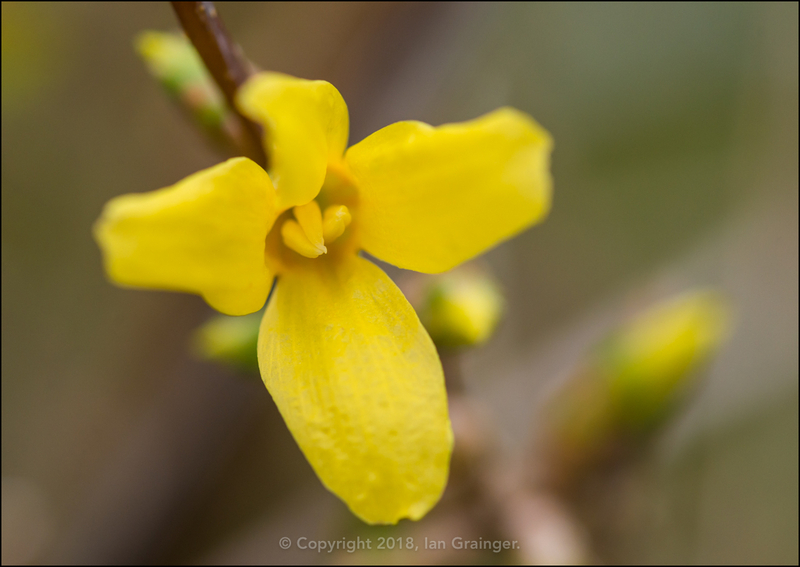 Over in dad's garden, my weekly photo shoot started with admiring the Forsythia (Forsythia intermedia) flowers once again. 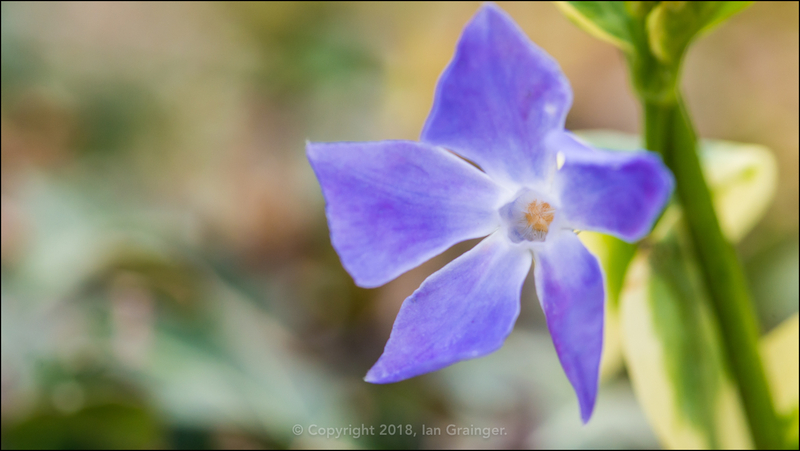 I thought they may have been a victim of the snow and frost, but they seem to have survived quite well. 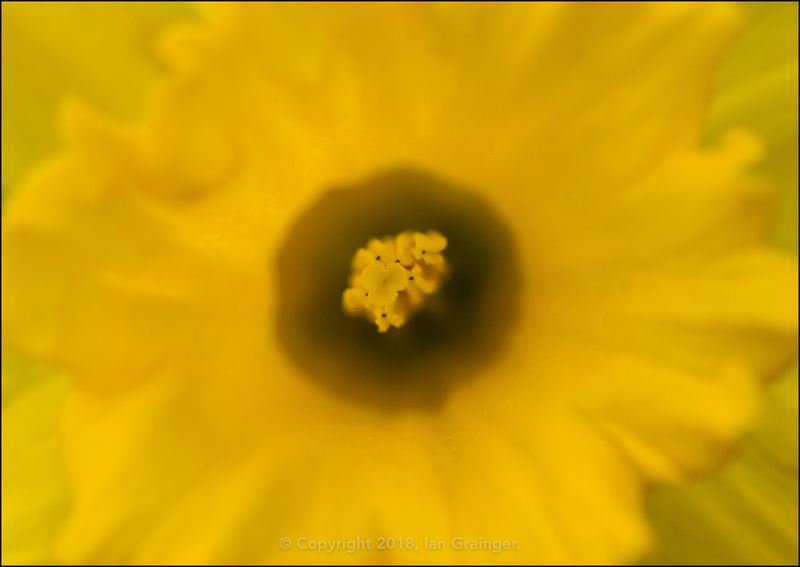 ...but there were very few Daffodil (Narcissus) blooms to look at. I took a good look inside one that had opened though! 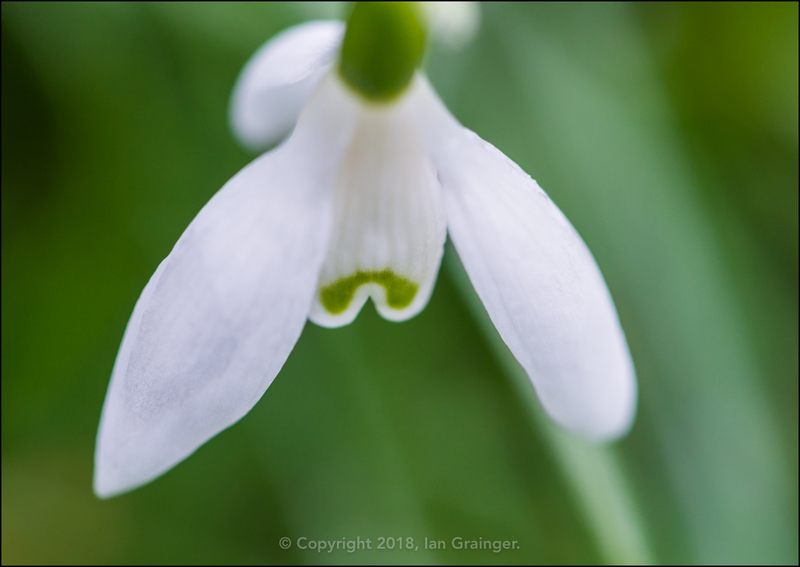 While the Crocuses had succumbed to the heavy snowfall, I think the cold weather had prolonged the life of the Snowdrops (Galanthus), which had usually disappeared by now. 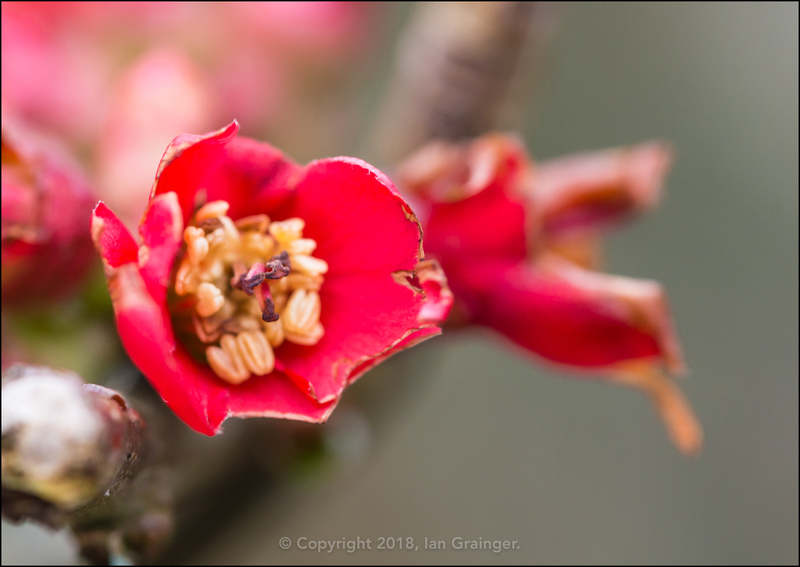 ...although the Quince (Chaenomeles) bush blossom seemed to have suffered frost burns to its petals. 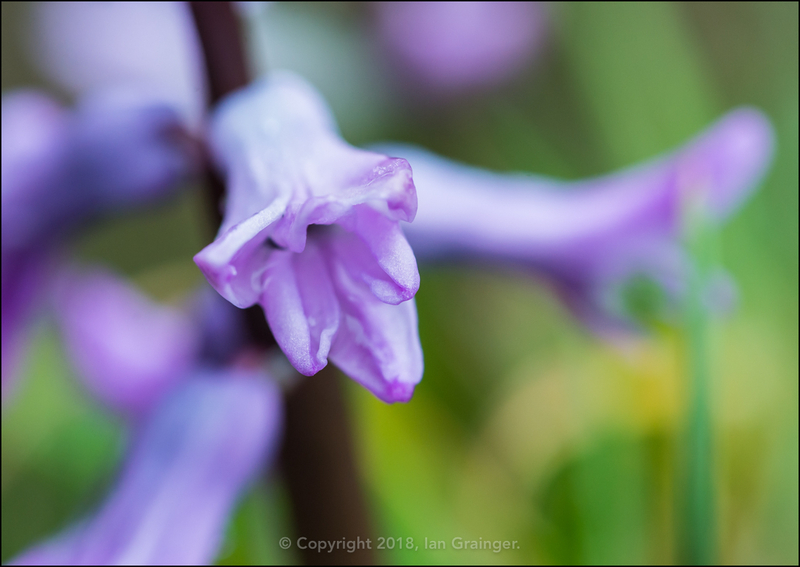 Thankfully there were still lots of buds to open, so there was plenty of time for it to recover. 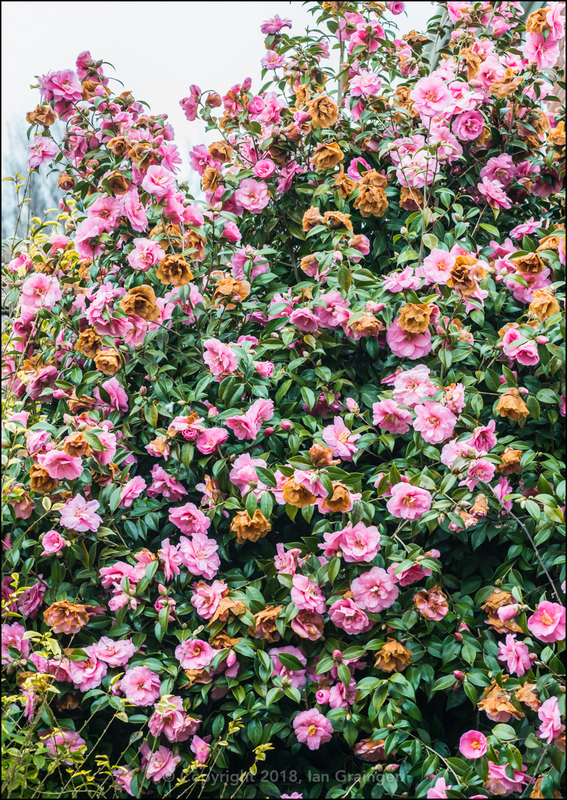 ...and was looking tremendous once again, despite still having some brown flowers left over from the attack of the frost! 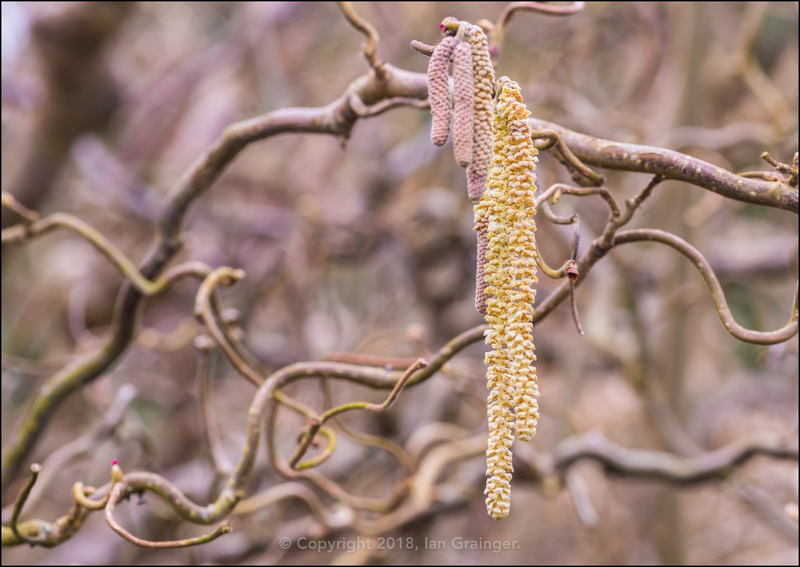 The Twisted Hazel (Corylus avellana Contorta) tree continued to open its Catkins, and was awaiting pollinating insects to come and do their stuff. I really love the look of the branches of this tree as they corkscrew all over the place. 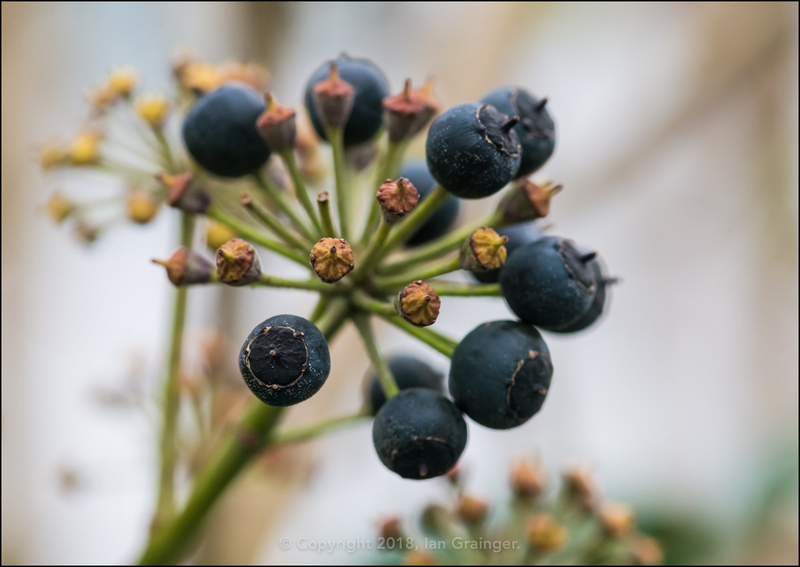 The Common Ivy (Hedera helix) berries continued to ripen nicely, and I suspect they would make a tasty snack for a passing avian at some point. 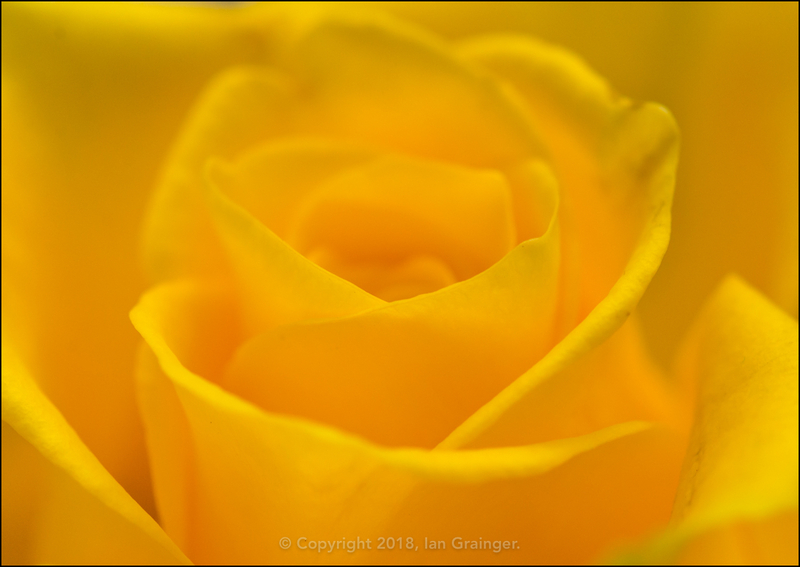 Being Mother's Day last Sunday, we'd bought some flowers in remembrance of Mum, with this gorgeous yellow Rose (Rosa) being my favourite of the bouquet. 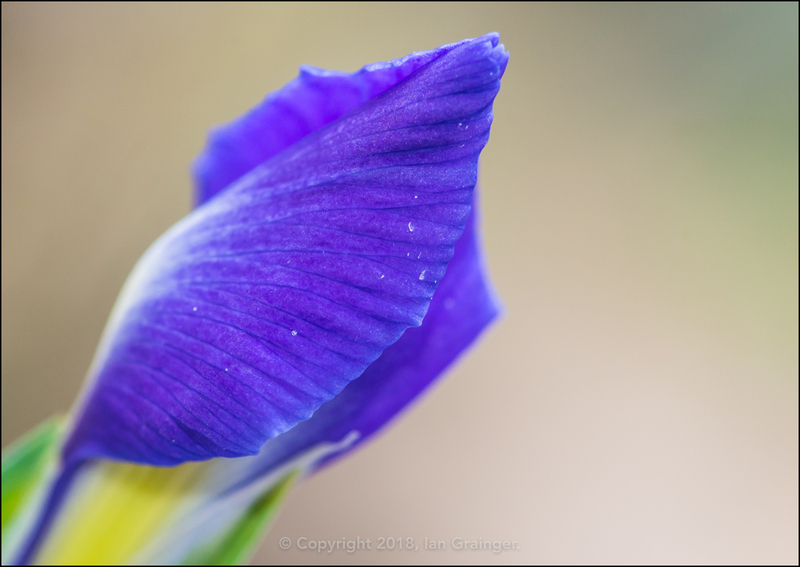 I was also intrigued by this Iris flower which reminded me of a Clam shell as it started to unfurl! Finally, here's a new fishy friend for everyone to meet! 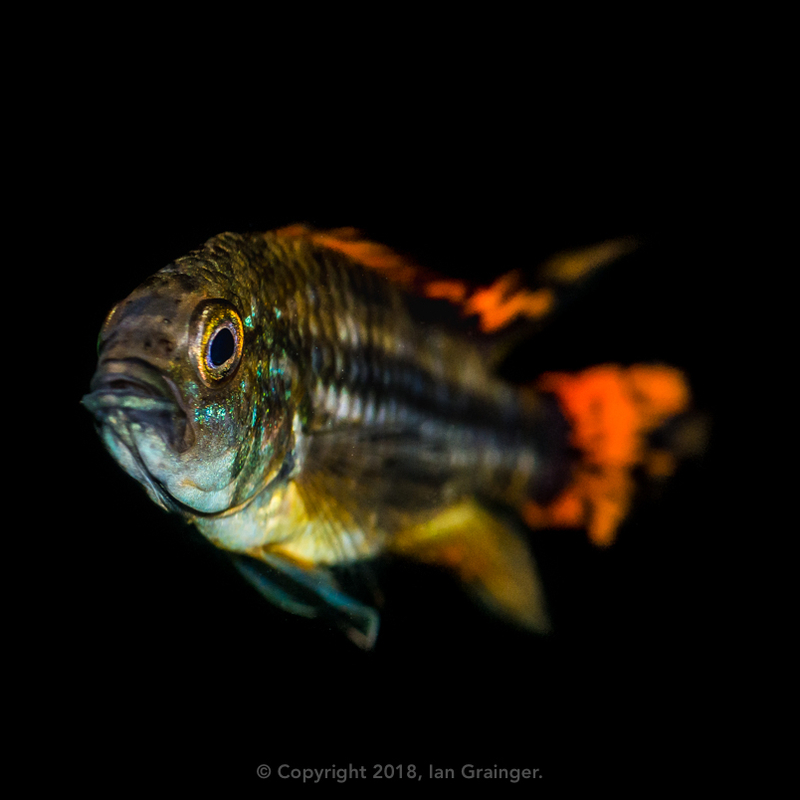 This is one of my new Cockatoo Dwarf Cichlids (Apistogramma cacatuoides). I've recently introduced a pair to my 55g tank, this one being the male. I've not named him yet, but the female is definitely going to be called Polly. She's a bit camera shy at the moment, but hopefully I'll be able to grab a picture of her for next week.